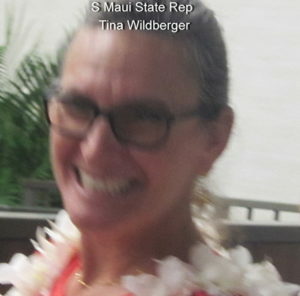 Yesterday morning, we had the opportunity to assemble at our Kihei office to talk story with our South Maui State Representative, Tina Wildberger, for what is planned to be regular quarterly meetings with her. 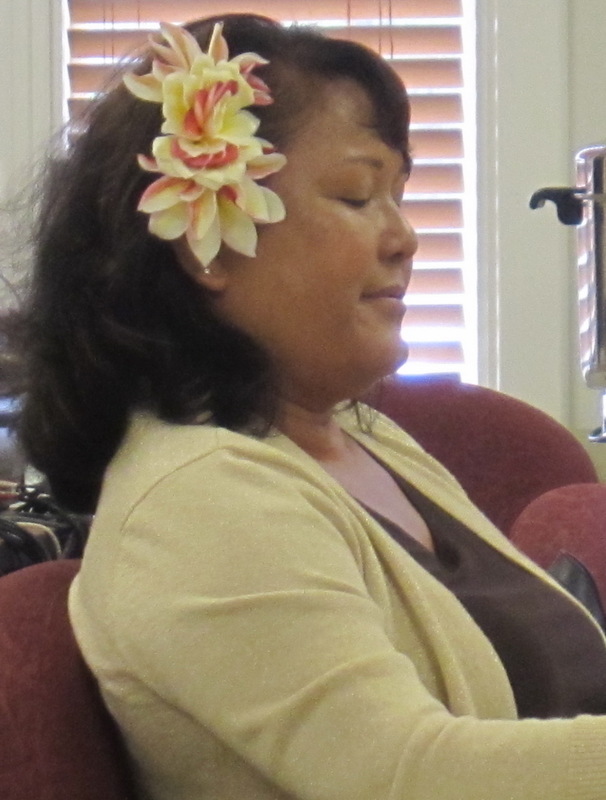 This first quarter is the most challenging for her with the legislature in session at the capitol on Oahu. Departing the meeting, she was quickly heading to catch a flight so she could participate in voting there. However, she took the time to update us on some matters and take all the questions we offered while reminding us that her office staff was always ready to assist us at any time. While the intent was to have some overlap with the ninth consecutive quarterly meeting with our County legislator, newly “promoted” Council Chair Kelly, Tina had to depart earlier than planned to make her flight. 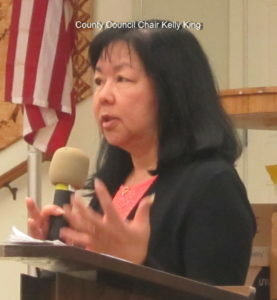 Despite her departure, we moved onto County issues, concentrating on the County FY 2020 budget, which was scheduled to be delivered to Kelly and the Council early that afternoon. 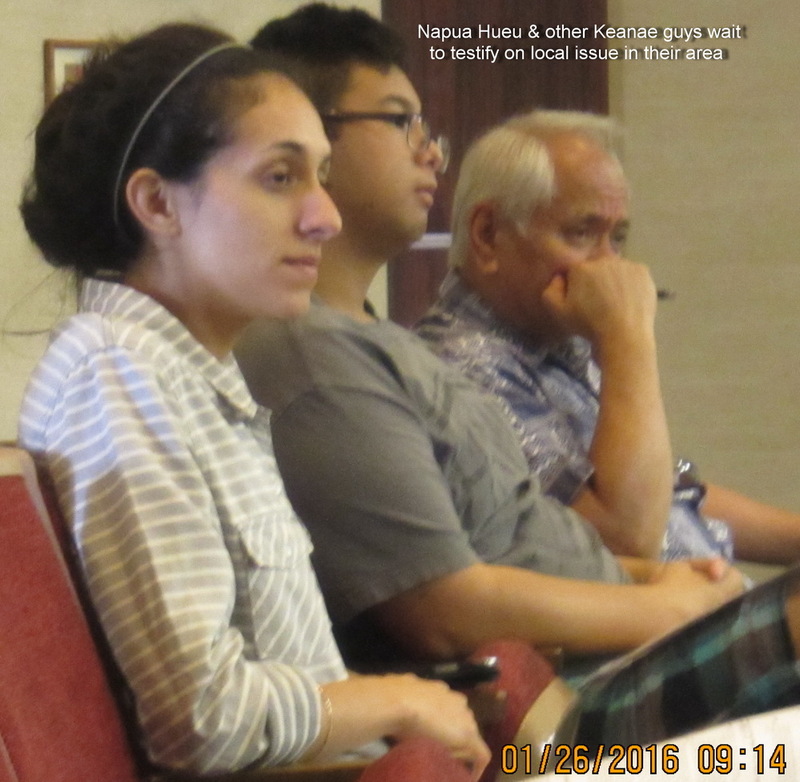 The Kihei Community Association is very grateful to our district representatives for many actions, which includes this willingness to sit down with us at the table to work collaboratively to improve our community. NextWHO REALLY WANTS SAFE ROUTES TO SCHOOLS? If YOU do, say so now! I recently requested some kind of speed controls for E. Lipoa St. ,ie. Lighted crosswalks / stop signs /speed limit signs. E. Lipoa St. is being used as a speed way to and from S. Kihei rd and the Pi’ilani Hwy. 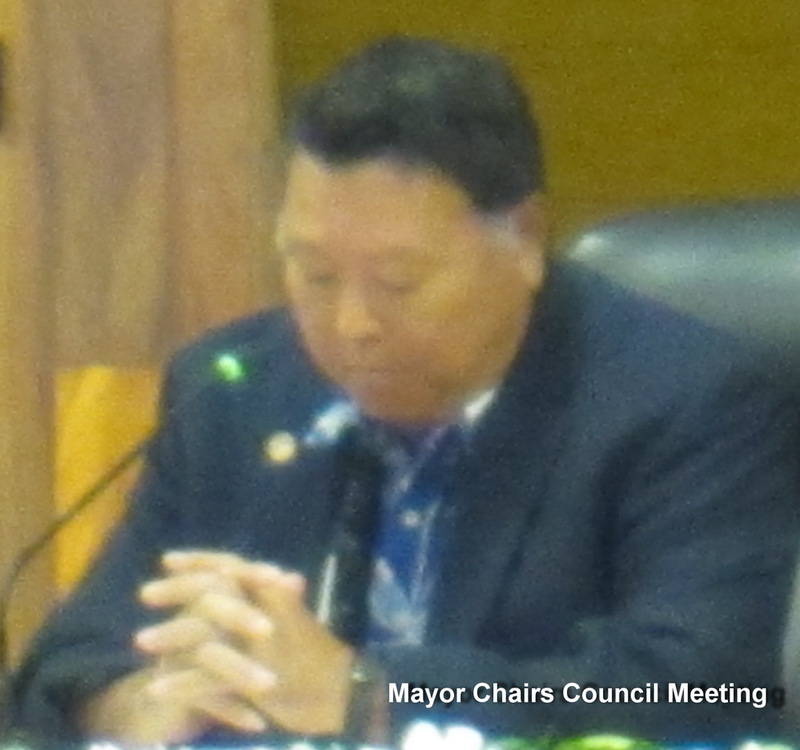 As you know E.Lipoa St crosses the Kihei Community Ctr. /DMV / Community Pool , the Elementary School ,a high rise condo for foreign students , many shopping ctrs , a 60+ residential community. Presently the road surface is being repaved ,Very much needed ,”THANK YOU” but I can only imagine the speeding only increasing with a new road to fly on. Please consider our communities safety and slow down the traffic. 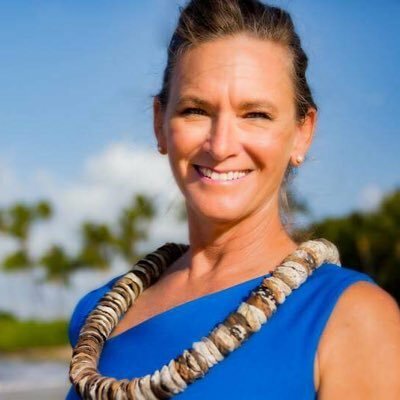 Mahalo ! To whom did you make your request? Did you receive any response?